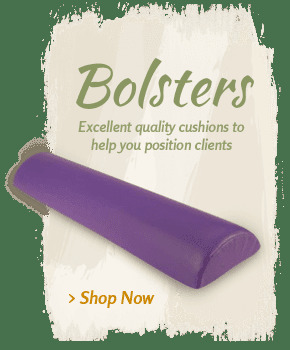 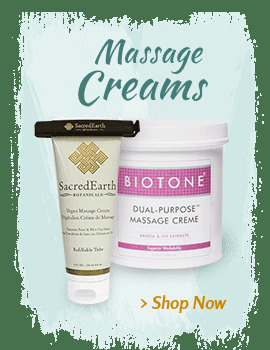 The rolling Touch America Concierge Service spa cart from MassageTools is designed to let you take your services outside the spa. 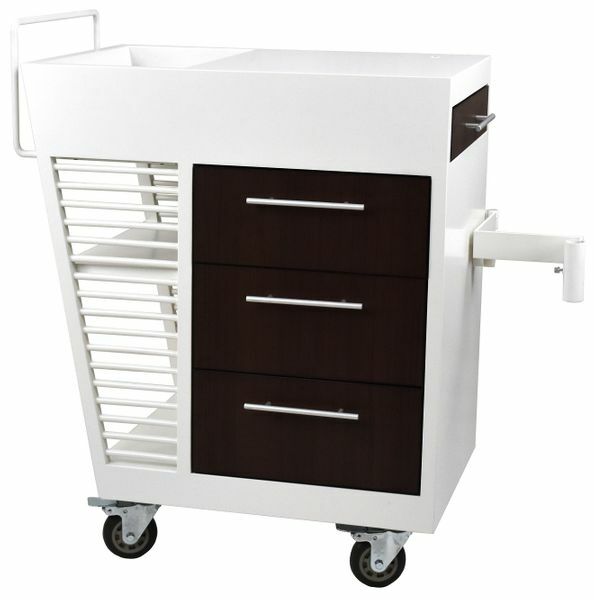 This smartly designed esthetician cart with power strip includes a pull-out manicure table, retractable power cord and lots of storage room for your manicure, pedicure and makeup application supplies. 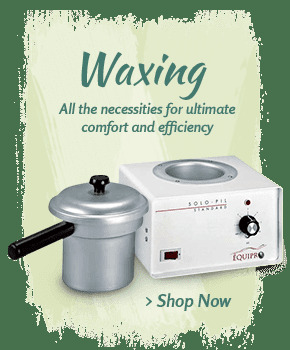 The warming drawer, lamp and steamer attachments make it easy to set up for waxing, facials and other spa treatments as part of your hospitality or in-home services. 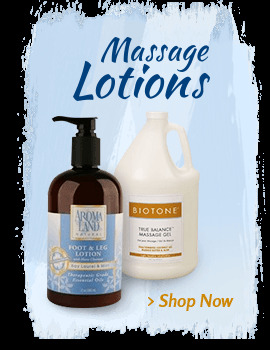 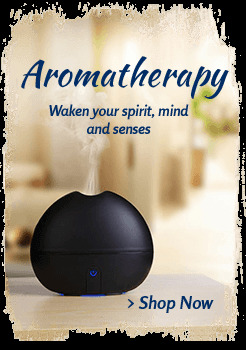 It's a favorite for hotel room and poolside use at resorts. 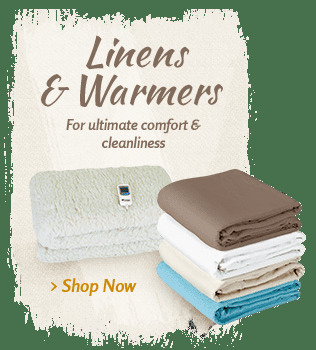 Enjoy the use of two storage drawers with full extension guides, a 24-inch manicure shelf and a UL-approved 120-VAC stainless steel warming drawer with a thermostat to set temperatures from 100 degrees to 150 degrees Fahrenheit. 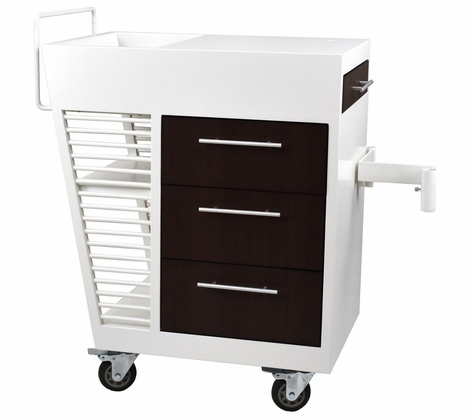 Arrange your supplies on two fixed storage shelves on a cart that also comes with a 10-inch by 18-inch bottle well. 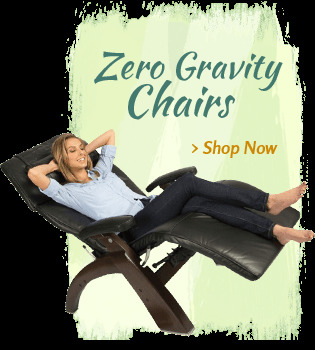 The four full-swivel locking wheels are 4 inches in diameter with durable rubber tread. 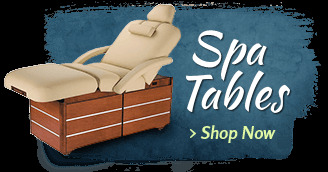 Set up your mag lamp with the mag lamp mount that comes with this portable spa table. 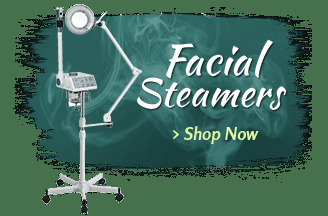 A facial steamer articulating arm with two pivot points for easy positioning can effortlessly attach to your steamer.